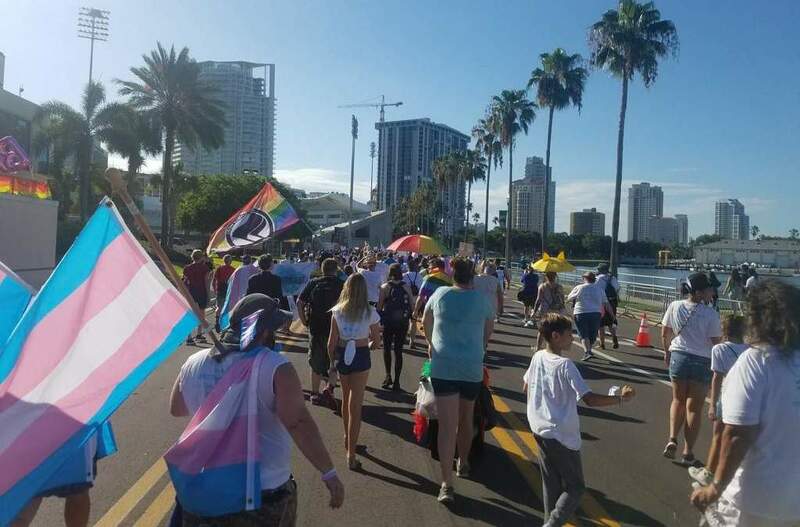 ST. PETERSBURG | Mayor Rick Kriseman has issued a proclamation recognizing March 31 as Transgender Day of Visibility (TDOV) in St. Petersburg. TDOV is an annual holiday celebrated worldwide, now in its 10th year. 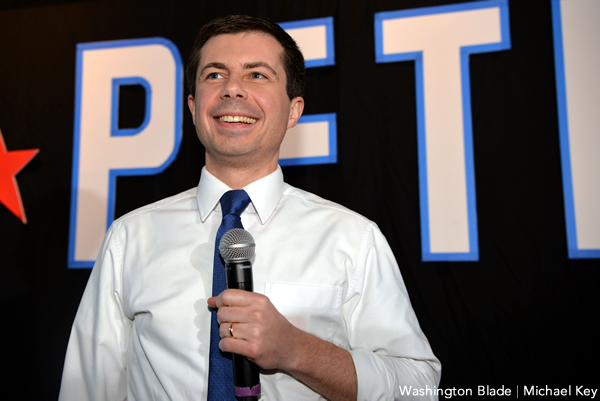 It is dedicated to celebrating the accomplishments and victories of transgender people while raising awareness of the work that is still needed to save transgender lives. WHEREAS, Transgender Day of Visibility celebrates transgender representation, activism, and equality; and WHEREAS, we come together as a community to promote visibility and fairness to all transgender individuals; and WHEREAS, we acknowledge the resilience of transgender individuals through history and how they have contributed to the betterment of society and made our American tapestry even more vibrant; and WHEREAS, gender is a spectrum, and we honor the bravery of the many transgender individuals who live, work, or play in our Sunshine City in their authentic gender; and WHEREAS, we reaffirm our commitment to promote the full inclusion of transgender individuals in our community. 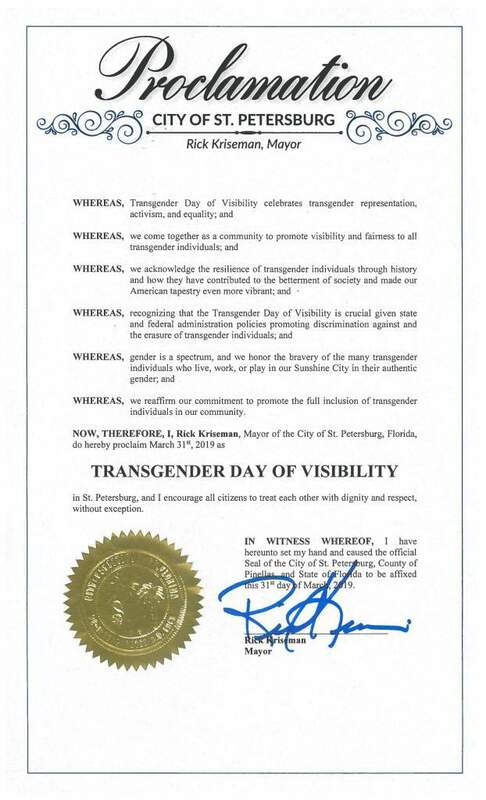 NOW, THEREFORE, I, Rick Kriseman, Mayor of the City of St. Petersburg, Florida, do hereby proclaim March 31st, 2019 as TRANSGENDER DAY OF VISIBILITY in St. Petersburg, and I encourage all citizens to treat each other with dignity and respect, without exception. Mayor Kriseman joined St. Petersburg LGBTQ Liaison Jim Nixon to read the proclamation at the LGBTQ Welcome Center March 31, seen below. Issuing St. Pete's International Trans Day of Visibility Proclamation. 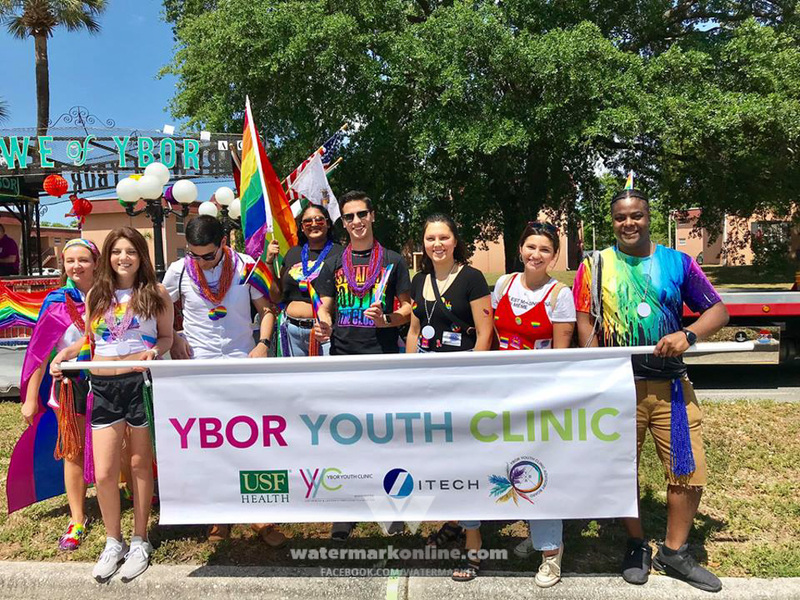 Live from our LGBTQ Welcome Center!